I was recently asked to help someone find some study materials (books, tapes, CDs, etc.) for Shanghainese. Clearly, Shanghai is a good place to look, but I soon discovered that finding good materials was not as simple as going to a big bookstore in Shanghai. To assemble a rather complete collection of materials I had to visit seven bookstores in Shanghai. 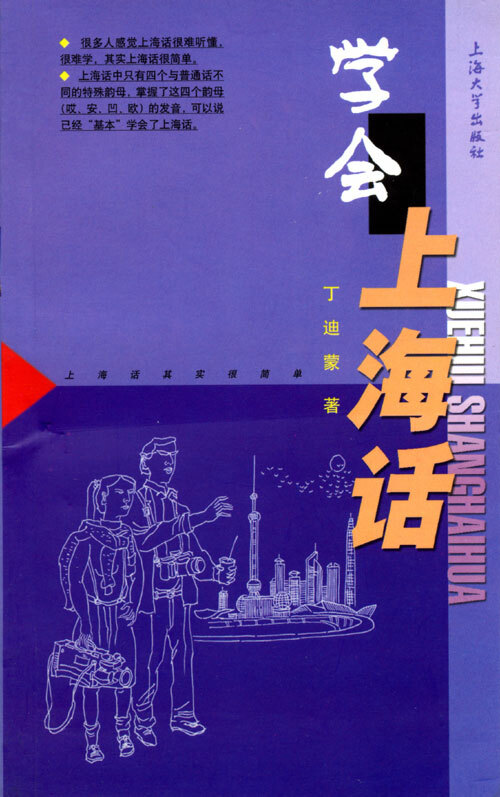 What is strange is that almost every bookstore had one or two books on Shanghainese, but almost every store’s books were different! For that reason I can’t be sure that there aren’t still some good ones out there, but I think I got most of them. I only strongly recommend the top three, but you might find some of the others useful. Again, if you’re not already in Shanghai, you may have a very hard time getting your hands on any of these books. Even if you’re already in Shanghai, they won’t necessarily be easy to find! If you are really in need, you could try contacting me. We might be able to work something out. Thanks for the info, mister. 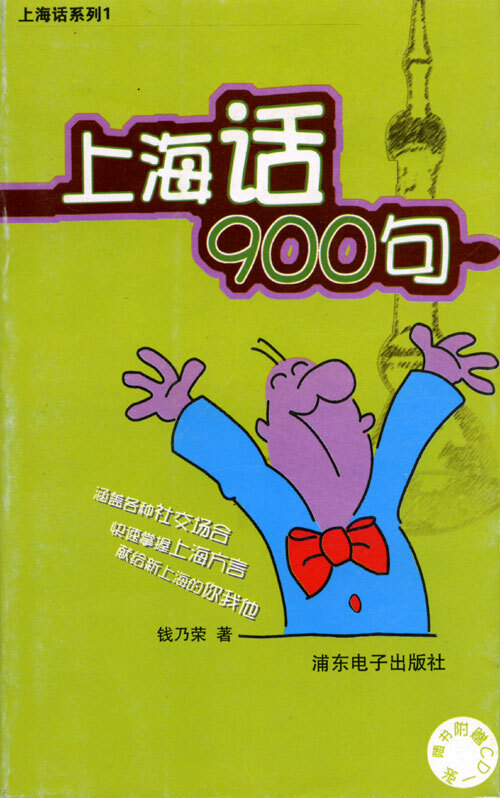 I’ve been looking around for a Shanghainese book aimed at English speakers and couldn’t find one, I’ll have to pick one or two up tommorow! 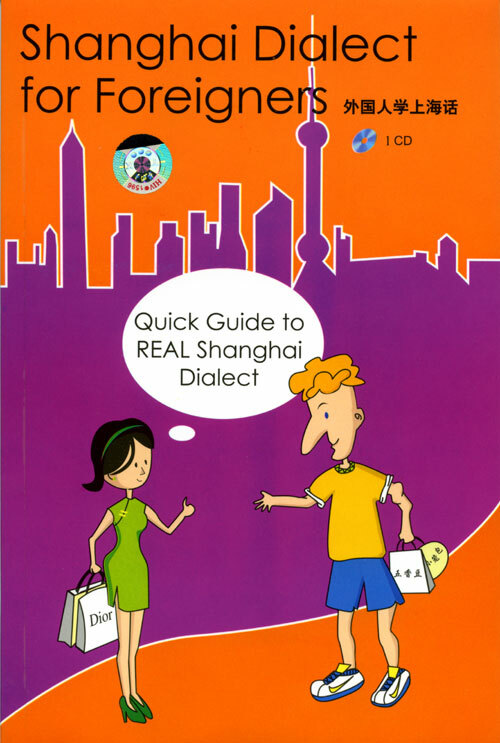 Why would any laowai want to learn Shanghainese considering 99% of foreigners are such atrocious Mandarin-speakers? (Yes, John, I consider you in the 1%.) 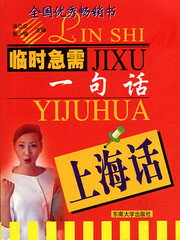 But for most laowais to learn Shanghainese is like Chinese learning ebonics before they could even speak proper English! Your Shanghainese Soundboard is fantastic! I don’t know about other people, but I’d just like to understand what goes on around me. I don’t see learning to speak Shanghainese as very advantageous. thanks for this. 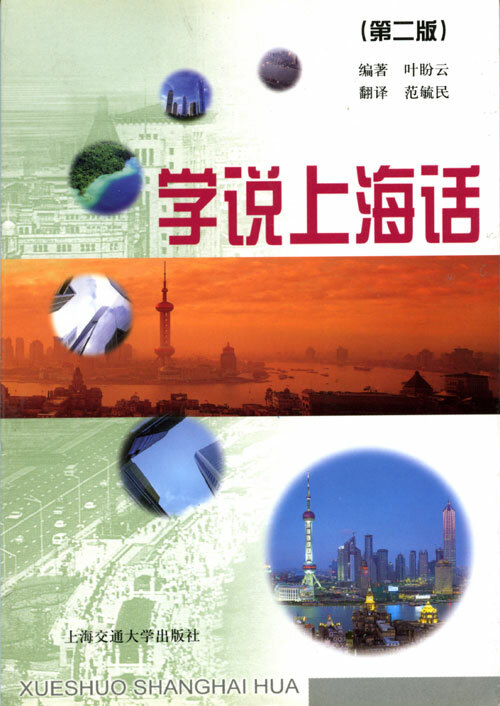 There are so many ‘Learn Shanghainese’ books out there. I’ll check out the first three books. I really want to learn Shanghainese but unfortunately I’m only in my 2nd year. Only 本科3年级students have Shanghai hua classes. I’d love to be able to understand the local people. I hate taking taxis with my friends(also foreigners) and then having the taxi drivers talk to me only…and in Shanghainese just because I look Chinese..
My material is as below. good luck to people (both people from other parts of china and other countries) who r learning shanghainess~~if u can speak mandarin, trust me, u will be fine with the shanghainess speaking also. its not that hard at all. Yeah, and if you’re in the Netherlands, everyone speaks English. So why learn Dutch? 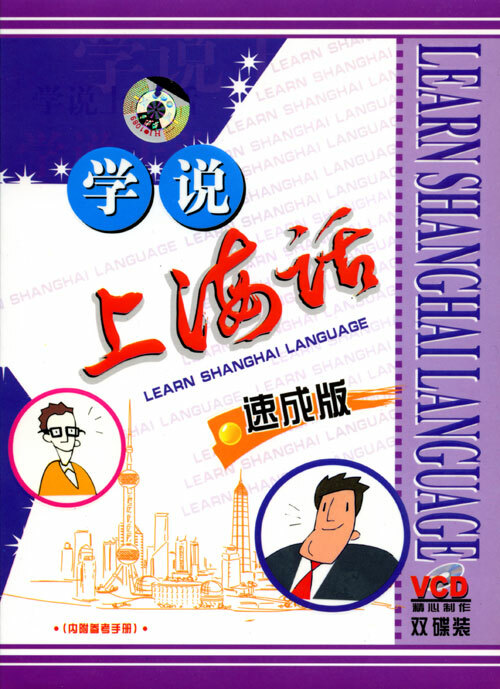 I never realized that there were all of these resources for learning Shanghaiese. I’ve been studying Mandarin for about 7 years, 3 of it in China or Taiwan. When I was in Taiwan, I started to learn a tiny bit of Taiwan Dialect, and I was very proud of myself, currently I’m living in Nanjing and I haven’t really even tried for Nanjing Dialect (which is much closer to Mandarin than Shanghaiese), and I don’t think I’ll ever bother with another Chinese dialect again. My issue with learning dialects is that they are only useful in that small chunk of China, and most expats who plan to live in China for the long haul will probably move to a number of different cities. They are fun and impressive, but I don’t think that learning dialects should ever interfere with your serious Mandarin study. The best Shanghainese learning material is a series of four books published in Hong Kong. I think it’s published by the Commercial Press. 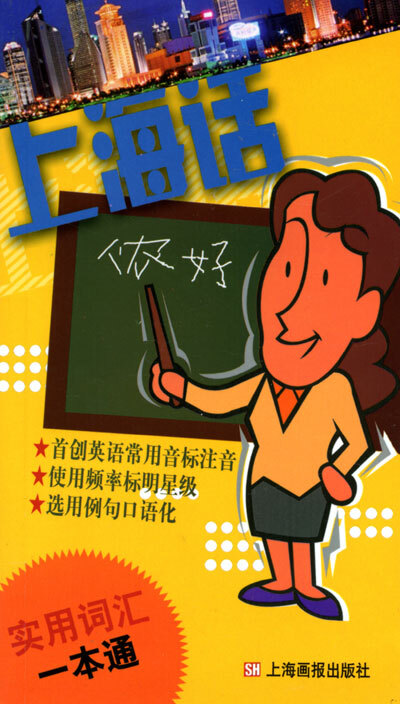 It has grammar lessons, IPA transcriptions, pronunciation help, etc. 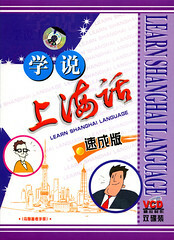 It is the most professional Shanghainese learning material around. 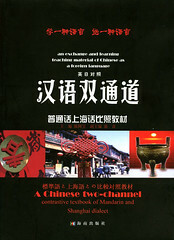 Also, Hong Kong bookstores such as the Commercial Press often carry a lot of Shanghainese learning material. In Shanghai, the government suppresses Shanghainese media, which is very sad. 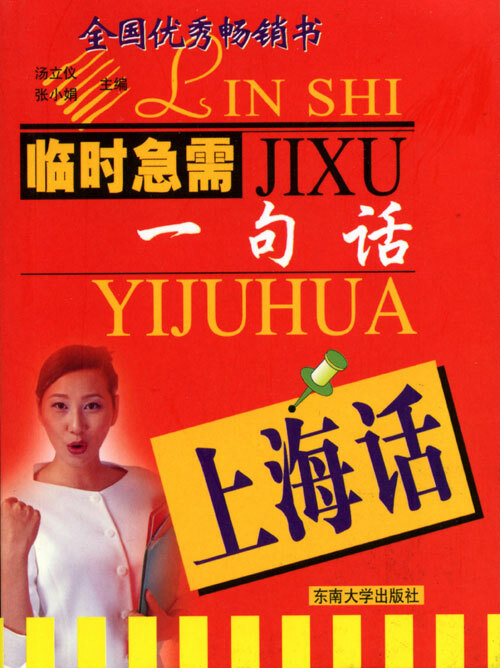 This could be why you can’t find even the most elementary Shanghainese dictionary in Shanghai. 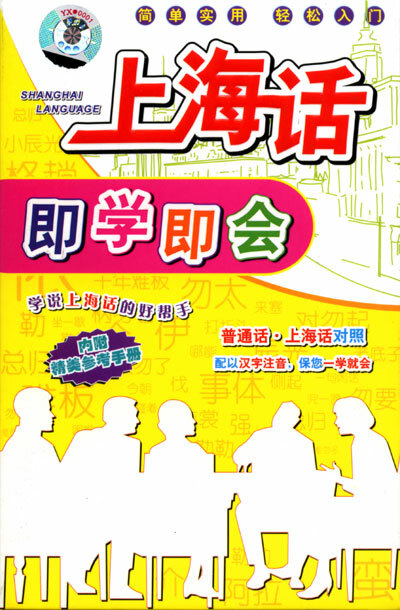 The Hong Kong learning material your may be talking about is “Concise Contemporary Shanghainese Course” by Tang Zhi Xiang. 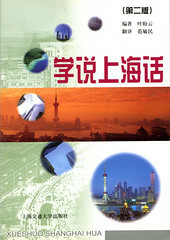 It is the best collection so far for learning Shanghainese I personally have found. 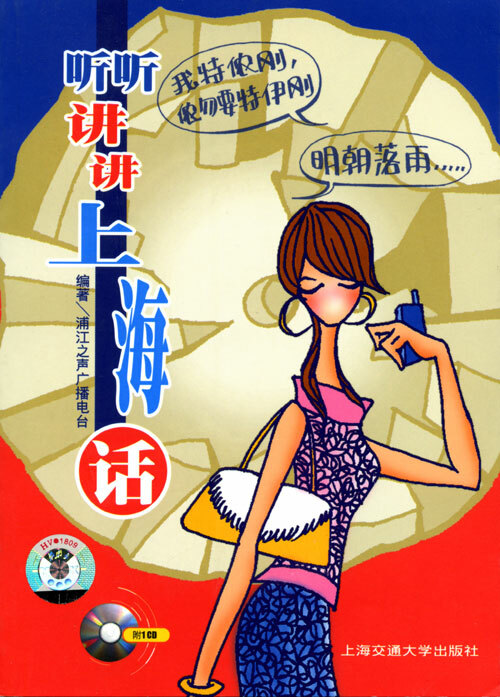 But it is restricted to Chinese readers as there are no English, just a romanization for the pronunciation. If you are interested, you can go on the publisher’s website and look for 簡明當代上海話教程，湯志祥. If you happen to be in Hong Kong, you can normally find the 4 books at the Commercial Press Bookstores. i live in brazil. i was born in shanghai. i have been living in brazil in the last 50 years. 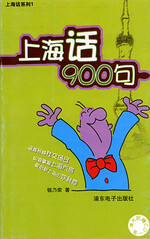 i speak shanghainese like i boy of 9 – 10 years old. i would like to improve my shanghainese. how can i buy these books from internet? 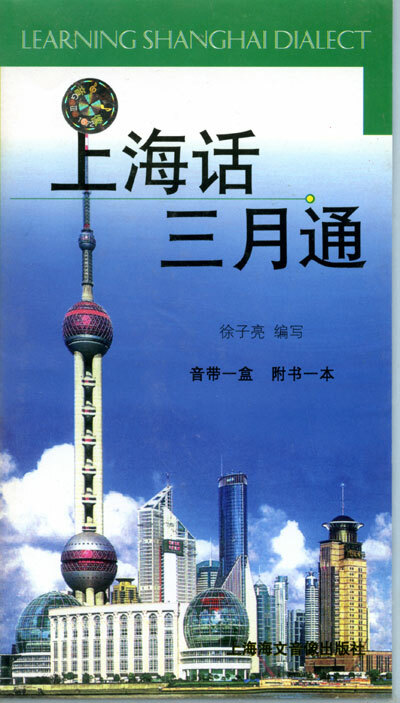 I’ve decided to try and learn Shanghainese using the Automatic Language Growth approach of J. Marvin Brown, mainly becasause I don’t have access to traditional learning materials like I do with Mandarin, and because I think it would be an interesting personal experiment. I live in Shanghai, my wife is Shanghainese and I hear a lot of Shanghainese everyday. 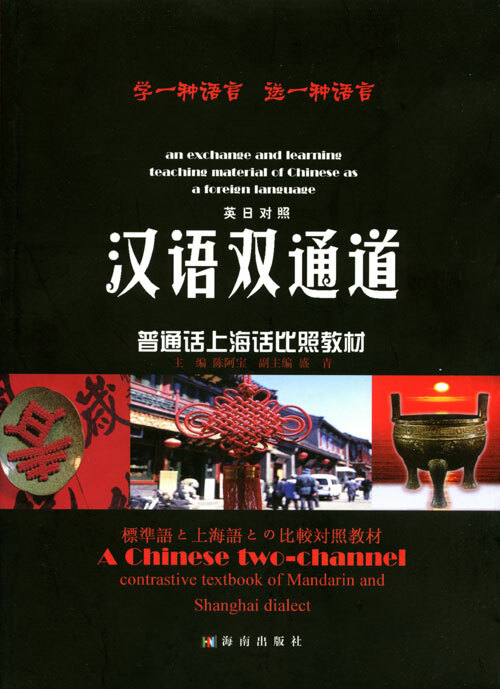 Recently I’ve noticed a rapid expansion in my Mandarin comprehension as I’ve been focusing on listening more than anything else, which gives me a sense of confidence that language acquisition is fundamentally a natural process. 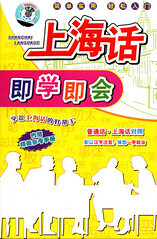 Apart from overheard conversation locally and interactions with my wife and her family & friends, a quick search on the main Chinese video sites (and google.cn video: which still works even though from their main site it links to HK : eg http://video.google.cn/videosearch?q=mad+men&emb=0&aq=f#emb=0&q=%E4%B8%8A%E6%B5%B7%E8%A9%B1&view=1), I think I can find enough material to expose myself to the many hours of listening necessary (perhaps 1500). The main problem with this technique is that it requires a giant leap of faith. It’s hard to imagine just waiting for some magical mental process to take hold that will allow one suddenly to understand and late produce coherent sentences. Though their have been plenty of (anecdotal) reports of success. 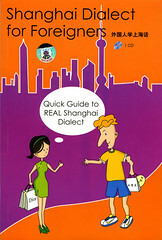 Does Shanghai Dialect for Foreigners use tone numbers? What’s audio quality?